can be optimized and lead to better search results. 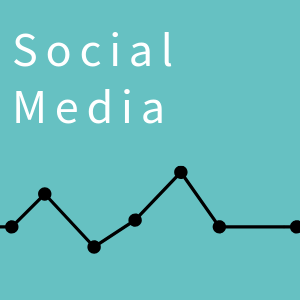 Determine which social media platforms are right for your business. 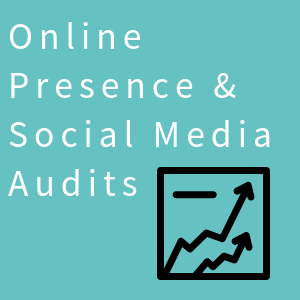 Develop the most effective way for you to utilize social media from basic setup to a comprehensive posting plan – you can find help here. Every business is unique and so are the people who run them. 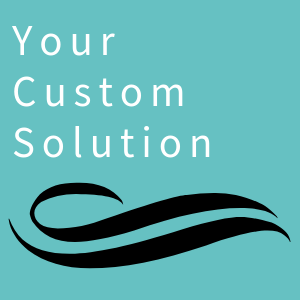 Determining just the right plan that will exactly fit your needs is what the Custom Solution is all about. Together we can create solutions that feel right for you.